Thank you to everyone who stopped by on Halloween. We had a spooky good time! 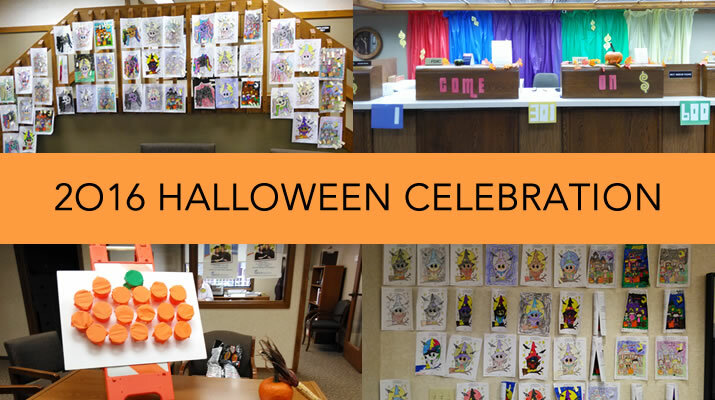 There was plenty of fun things to do from playing games to refreshments to our Halloween coloring competition with students participating from Canby, Minneota and Lincoln Hi. 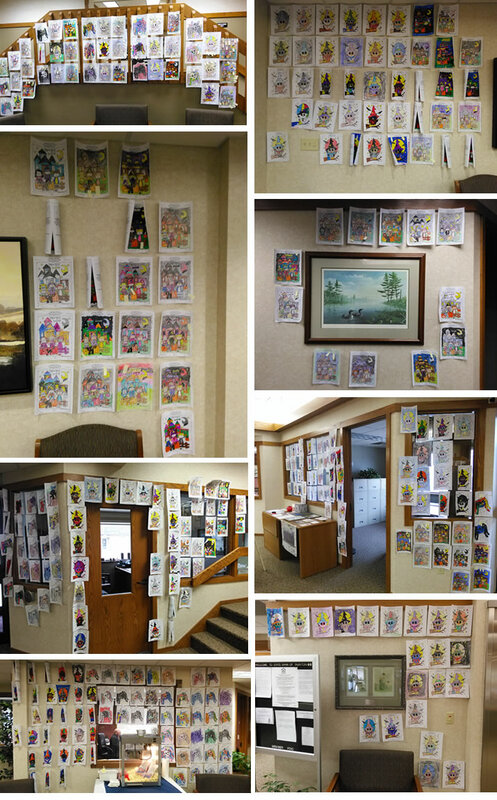 All the students did an amazing job and we were proud to display their artwork in our lobby. Thanks for Joining Our Halloween Fun! 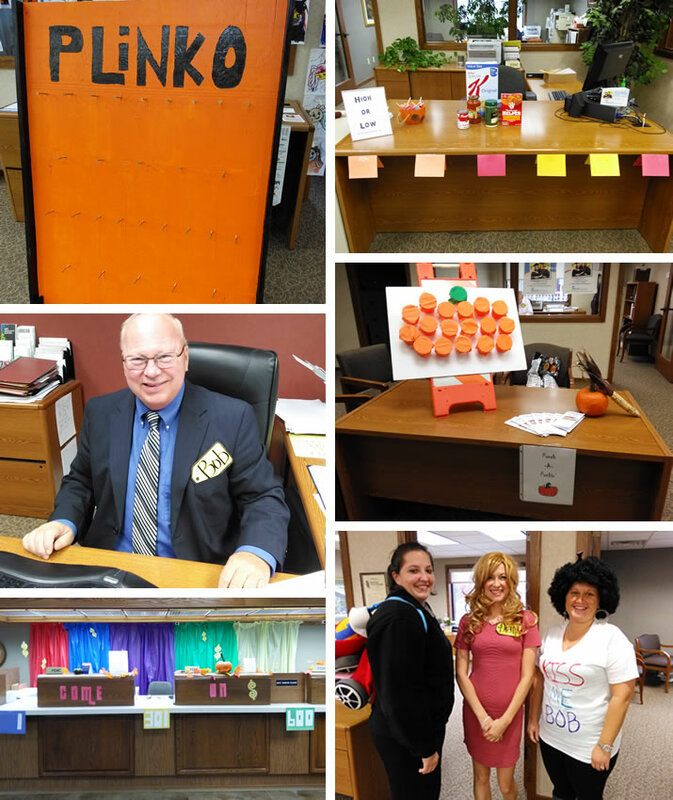 Enjoy a few pictures from our annual Halloween celebration. Our theme this year was The Price is Right and we had so much fun! We hope everyone had a safe and fun Halloween!